An interactive map launched this week by Project AWARE, a global nonprofit organization, visualizes nearly three years of ongoing reporting by an international network of volunteer scuba divers who remove trash they find underwater through the Dive Against Debris program. Dive Against Debris empowers scuba divers around the world to remove and report types and amounts of trash they find underwater. The web-based reporting platform enables divers to submit their data and images online. This information is now being shown on the new interactive Dive Against Debris map, shedding light on the growing marine debris problem that remains largely invisible to the wider public. Our trash does not belong in the environment yet millions of tons of it enter the ocean each year. So far, the number one type of trash reported by Project AWARE divers is plastic – making up nearly 70 percent of the items. These include single use plastics we throw away everyday like bottles and bags that animals mistake for food as well as fishing line and nets that entangle marine life with devastating consequences. The map, which visualizes more than 400,000 items of debris reported so far, underscores why initiatives to reduce waste are so critical. Project AWARE’s new Dive Against Debris map represents the first opportunity to instantly visualize what is reported and where on a global scale. The organization hopes to use this information to target debris prevention initiatives, reduce the amount of rubbish entering the ocean and ultimately protect wildlife. View the map to see what divers are finding underwater and get involved at www.projectaware.org/DiveAgainstDebrisMap. 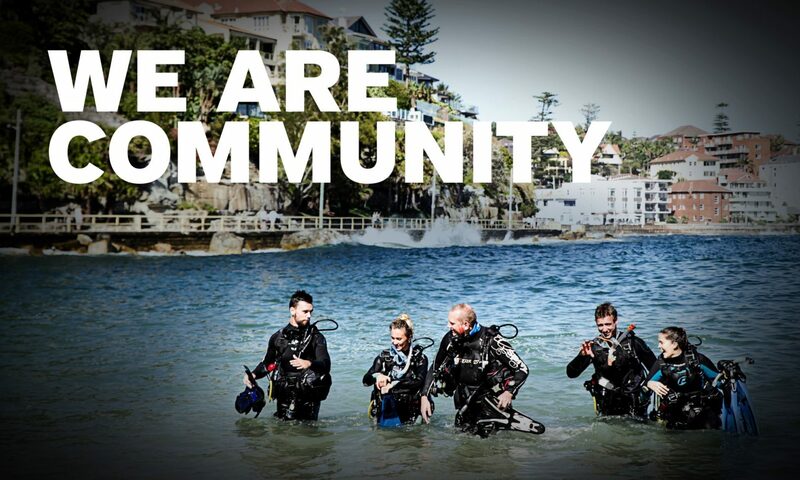 Previous PostPrevious The PADI Facebook Page reaches 1 Million Fans! Next PostNext Ways to Engage with ScubaEarth!